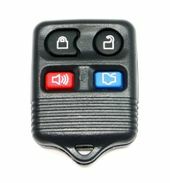 Mercury Sable keyless remotes now available with savings up to 75% off dealer price. FREE Sable remote programming instructions and video's available on our website. 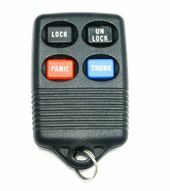 We offer a selection of Sable remote control covers, remote transmitters as well as transponder chip keys - always at a discount, always on sale. Purchase your next Mercury Sable key fobs from us and save big.